These are one of our most common jobs. 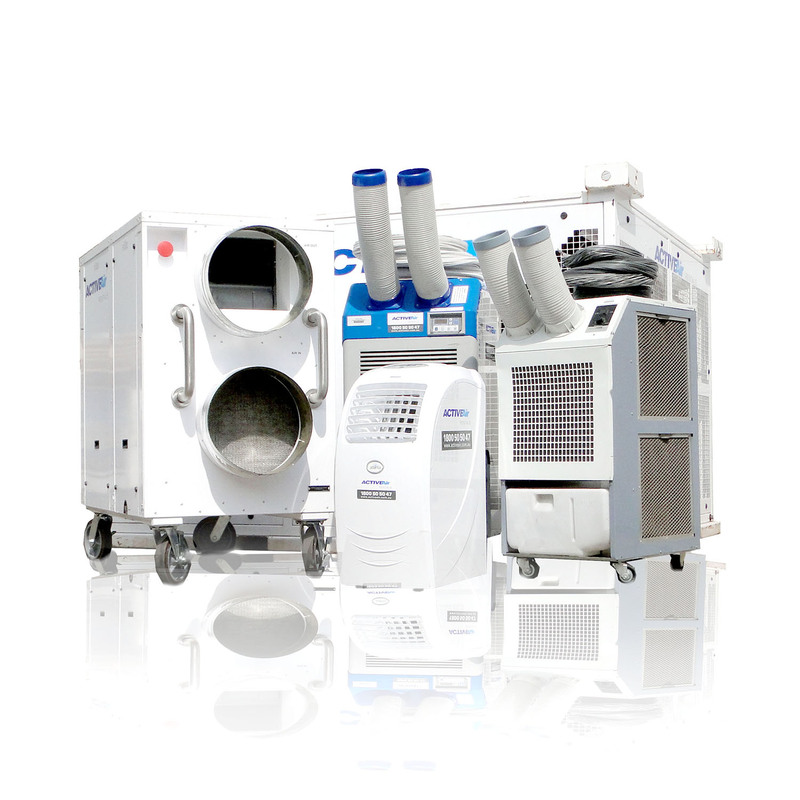 There are many air conditioner hire options for retail so browse below or get in touch. 1800 50 50 47. We also offer strategic packages and pricing for retail groups. In general, however we use the stalwart 4.5kW Portable Air Conditioner for retail and simply duct the waste hot air up through the ceiling tiles and into the ceiling cavity. If you need a small heater to keep your store warm then we recommend the Electric Mini Furnace.